Get ready for some high-speed action, as Bologna is all set to launch the Aventador S on 3rd March. It has been made even more irresistible with additional power and aerodynamic enhancements. The Aventador S utilises the 6.5-litre V12 engine, same as the regular version of Aventador. What is special about it is the extra 40 PS of power, as it now pumps out 740 PS of power (not 700 PS) with the same torque units of 690 Nm. Its top variant has the potential to reach 0-100 kmph in mere 2.9 seconds, and reach a astonishing top speed of 350 kmph. Compared to the Aventador SV, the difference is of mere 0.1 second. To help with the aerodynamics, it has updated features like a revamped front and rear end. The revamped bumper offers a downforce at the front which is 130% extra. To complement this, the rear features 400% additional downforce along with a ‘low drag’ mode that has active spoiler. As for the interiors, there is a brand new LCD instrument set loaded with stylish graphics as well as an ‘S-trim’, totally exclusive for the version. Adding a lot more convenience and comfort for the driver, the Aventador S flaunts an EGO mode under the drive mode selector, allowing the driver to set up engine, steering and suspension as per the need. 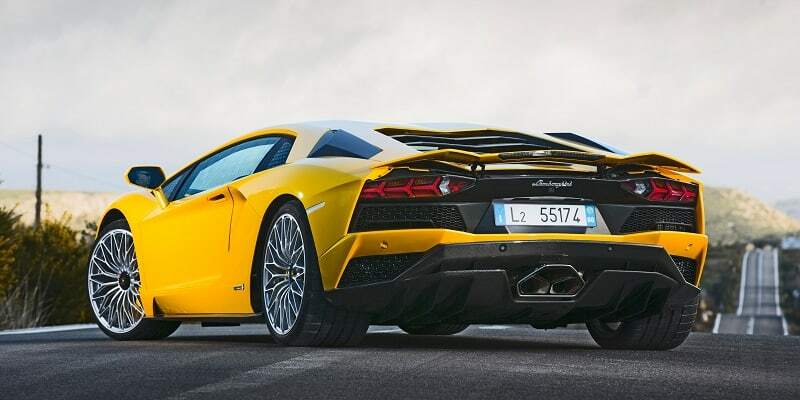 And if this was not enough to set your heart racing for the all new Lamborghini Aventador S, it will also have, for the very first time, a four-wheel steering. With this feature, the wheels turn in the opposite or same direction like the front wheels as per the speed, and end up lengthening or shortening the wheelbase indirectly. There is always an option to spec the car according to your taste, and as a result the prices a notch higher than the base price. 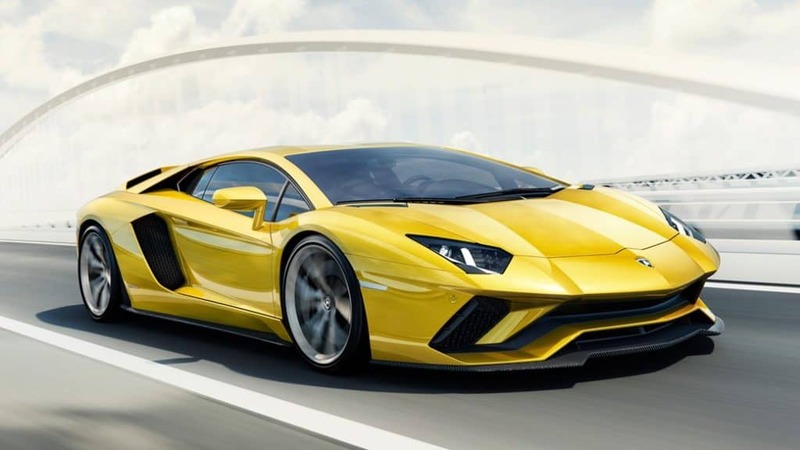 However, without the customization added, the stunning Aventador S is expected to have a starting price of Rs 5.5 crore, based on the fact that the regular version costs Rs 5.08 currently.